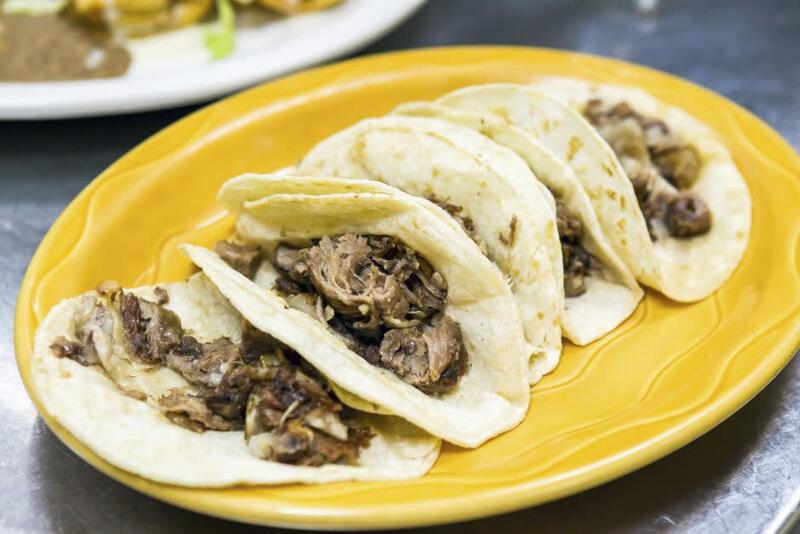 When you find yourself in Harrisburg and have a desire for a little spice, step into one of these local Mexican and Cuban fusion hot spots and let the cuisine add a little dance to your step. Since 2004, Tres Hermanos has been serving patrons a wide variety of tasty Mexican fare. With 25 years of experience, owner and operator Ricardo Ortiz keeps it simple in a family-friendly atmosphere with reasonable prices. From the enchiladas and burritos to the homemade sopes, the dishes at this cozy eatery are enjoyed by Harrisburg locals and visitors alike. 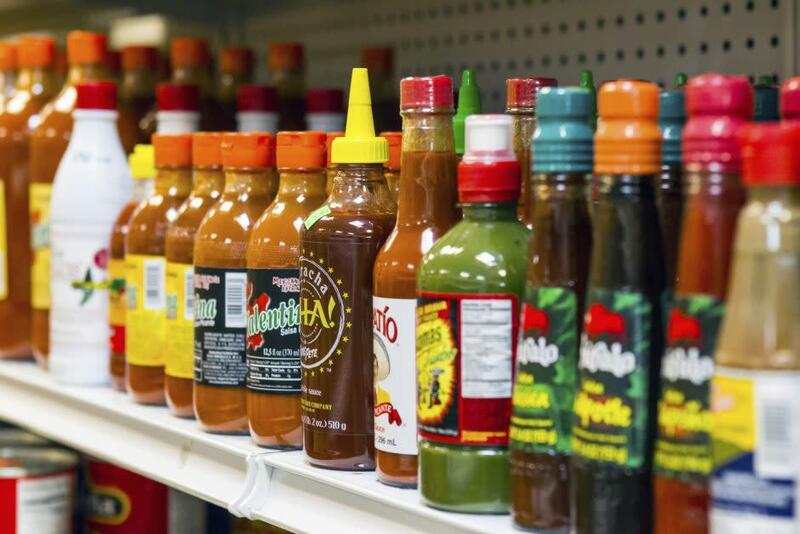 More than just a restaurant, this location houses a Mexican grocery store in the back if you need a few ingredients to whip up some Latin magic in your own kitchen. Tres Hermanos is also the perfect stop for takeout. Popular menu items include al pastor meat, available by the pound, and marinated pork served quesadilla style or on a Mexican sub with jalapenos, cheese, fresh avocado, lettuce, tomato and onion. Tres Hermanos even has a breakfast menu that features hearty cubanos and chorizo huaraches. A friendly staff, informal atmosphere and tasty eats make Tres Hermanos a go-to spot for great food any time of day. Located at 712 South Cameron Street, Harrisburg, (717) 233-2210. Searching for a low-key, unassuming establishment off the beaten path? Herby’s El Mexicano is the place. Hidden in a quiet residential area, Herby’s boasts a great atmosphere, happy employees and home-cooked Mexican food. All the traditional dishes that diners know and love can be found here. Chicken mole enchiladas capture a true taste of Mexico, and made-from-scratch tortillas and perfectly seasoned sauces complete the long list of offerings. It can be hard to narrow down just what to order; luckily, Herby’s features combination platters to help you get a taste of everything. The on point a la carte menu makes it easy to add a little something extra to your meal, too. To wash it all down, the spicy sweetness of Herby’s jalapeno margarita pairs well with everything this gem has to offer. We predict you’ll be back for more. Located at 720 Main Street, Harrisburg, (717) 939-0624. 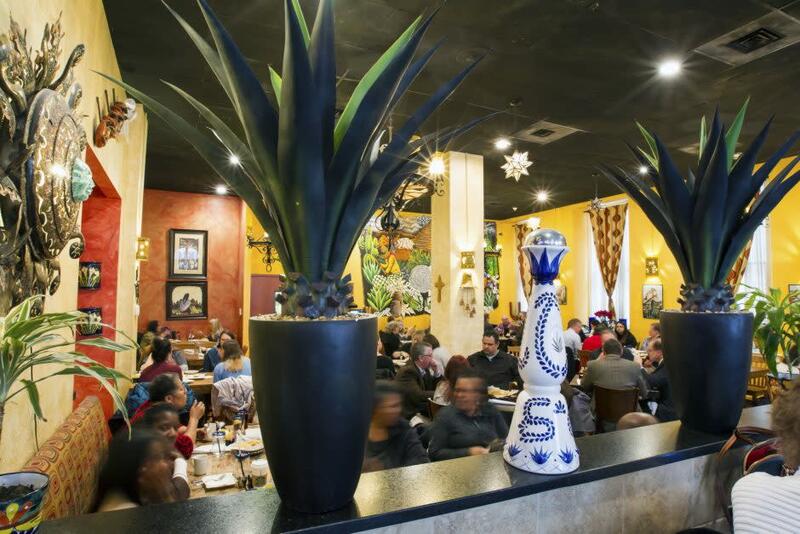 A well-known gathering spot for locals, El Sol hits the mark when it comes to a night out on the town. 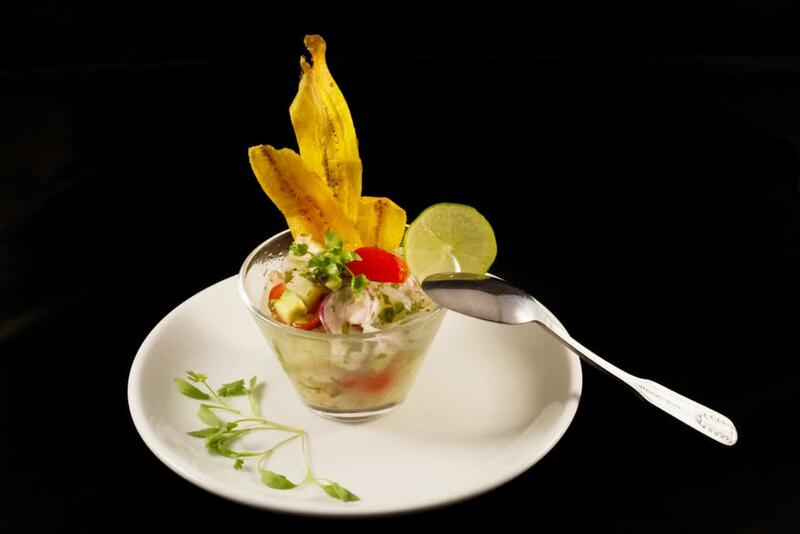 Start your meal with an order of ceviche (El Sol has three varieties to choose from! ), served with freshly fried warm tortilla chips. Can’t decide which to get? Order the trio for a sampling. Standout dishes include grilled mahi mahi tacos, with spicy sour cream and a light touch of cucumber and avocado, and two eye-catching molcajete options served in a volcanic rock bowl to retain the heat and garnished with cilantro, spring onion and cactus. Portions are a-plenty at El Sol, but you definitely don’t want to skip dessert. Plating fantastic food is not El Sol’s only specialty. The restaurant also boasts the largest tequila selection in Harrisburg, not to mention an impressive selection of margaritas, mojitos and martinis. Visit the bar area Monday through Friday from 4:30–6:30 for happy hour specials including half-price select appetizers, $15 pitchers of house margaritas and $2 off drinks. Sunday brunch, served from 10 a.m.–3 a.m., offers a diverse and extensive menu and a make-your-own Bloody Maria bar. Located at 18 South Third Street, Harrisburg, (717) 901-5050. Just a few steps away, El Sol’s sister restaurant La Noche Cantina delivers a cozier ambience with a more limited (although certainly not lacking) menu. Starters include the deep-fried deliciousness of spicy chorizo and goat cheese empanadas, shrimp guacamole accompanied by warm chips and hortalizas salteadsas with grilled artichokes, other veggies and an ancho chile aioli. 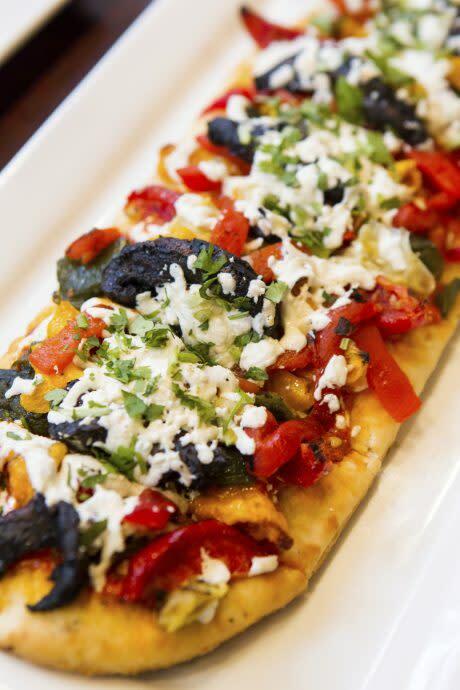 For the main course, go for the spicy, soulful pollo con mole, or check out La Noche’s flatbreads and tacos, both of which include vegetarian among their many options. Those looking for a bite of a new kind can order up a plate of lengua (beef tongue), thinly sliced in a mild tomatillo sauce with onions and peppers. La Noche Cantina is open Tuesday through Saturday for lunch and dinner. Located at 24 South Third Street, (717) 370-2734. Experience the taste and atmosphere of Cuba at this popular (and fun!) Race Street restaurant, located in Harrisburg’s historic Shipoke neighborhood. Diners looking for an introduction to Cuban cuisine are guided through the menu by the knowledgeable staff, who are eager to help you decide on the perfect plate. Complimentary plantain chips start off your meal. Then, tease your palate with refreshing citrus ceviche or crispy empanadas. If soup and sandwiches are your scene, try caldo gallego, a chorizo and white bean soup, and la cubanita, a local favorite version of the classic Cuban sandwich, pressed with pork, ham, pickles, mustard and Swiss cheese. 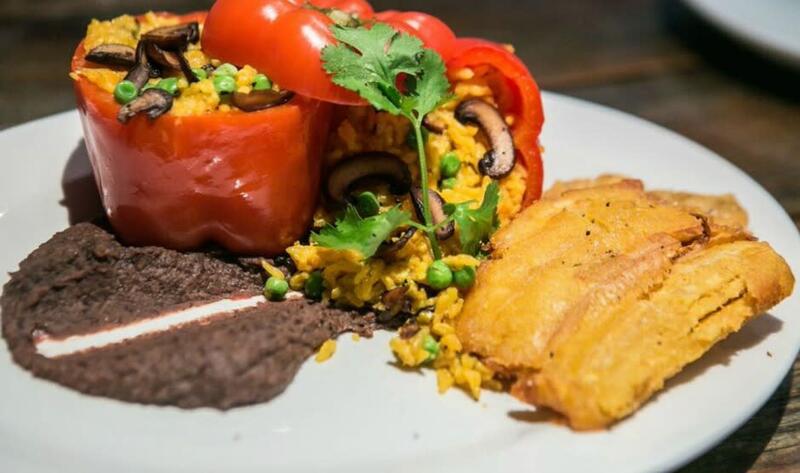 Vegetarians can dig into pimiento rojo relleno, a winning dish of stuffed red bell peppers overflowing with yellow rice, crimini mushrooms, onions, peas and green peppers. Carnivores will roar for ropa vieja—shredded, tender beef brisket braised in garlic and mixed with peppers, parsley and salty olives for perfect balance of flavors. Dishes come with an option for small or large portions (think leftovers for lunch the next day or a midnight snack). Must-have mojitos and sangria complement any dinner dish. For dessert, dig into Tres Leche, a creamy combo of three milk cake and whipped cream. Seating is limited; reservations are highly recommended. Located at 540 Race Street, Harrisburg, (717) 635-8145.